With the release of my latest tape upon us, I just wanted to take the time out to thank you all for your continued support! 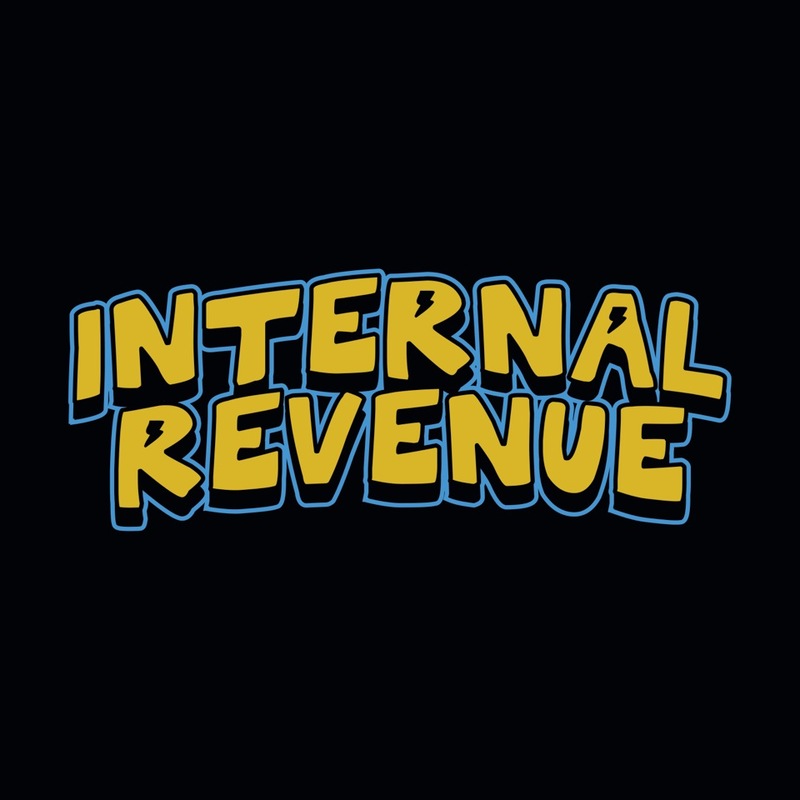 Internal Revenue will be available for streaming on BandCamp and Soundcloud THIS Wednesday February 14th. The tape will be on ALL other streaming sites (Spotify, Tidal, Apple Music etc.) on February 18th!